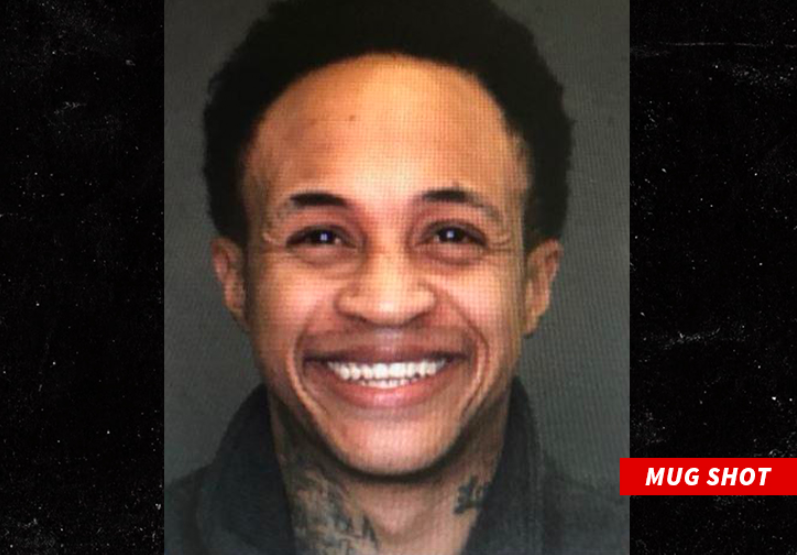 Former “Family Matters” and That’s So Raven” star, Orlando Brown, is lucky he didn’t get his head knocked off by some overly anxious bounty hunters on Friday morning (4/13/2018). If y’all know anything about that brotha’s personal life, which always seems to make the news, then you know he just canNOT catch a break from legal problems nowadays. The owner of the Vegas home tells us he was letting Brown stay there as a favor for a music producer neighbor, but he got concerned about harboring Brown when his fiancee showed up Thursday night … saying he was a fugitive. The home owner is reportedly also pissed off because although he harbored a fugitive, he says the bounty hunters entered his home illegally, damaged his door, and injured his shoulder during the fiasco. He also says he will definitely be contacting authorities over this one. Orlando reportedly had a warrant for his arrest due to skipping his March 2018 court date for the January 2018 assault charge he caught for allegedly hitting his girlfriend. Oh, you didn’t hear about that one? Well, that was yet another hostile incident involving the “Family Matters” kid. Via People: When officers conducted a warrants check on all the individuals, they found an active arrest warrant for Brown from the Torrance Police Department stemming from charges in 2016 including an alleged battery charge, resisting a peace officer and possession of a controlled substance. Brown was booked into the San Bernardino County Sheriff’s Department Barstow Jail for those charges. His bail was set at $25,000. By the way, in case you’re wondering why his girlfriend’s mother was also arrested at the same time as he was in January, here’s why: When cops arrived to Orlando’s apartment and ran a search on his girlfriend and her mother, Tanya Henson, they found that Ms. Henson had an outstanding warrant as well. 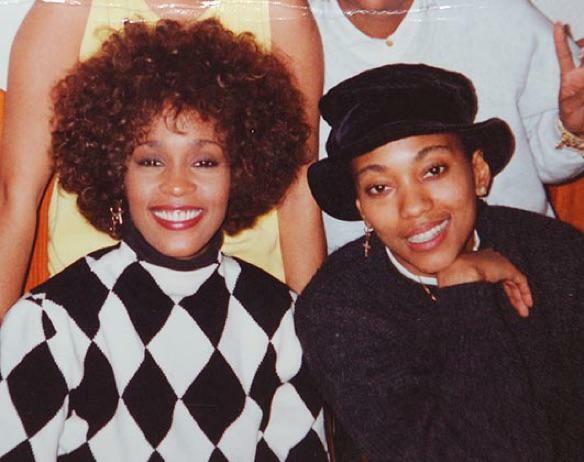 Therefore, she too, was dragged right on down to the San Bernardino police station along with her daughter’s man, Orlando. Laaaawd….hopefully Orlando, his girlfriend and her moms can all make some forward progression in every level of their lives soon.